MUST PIN! 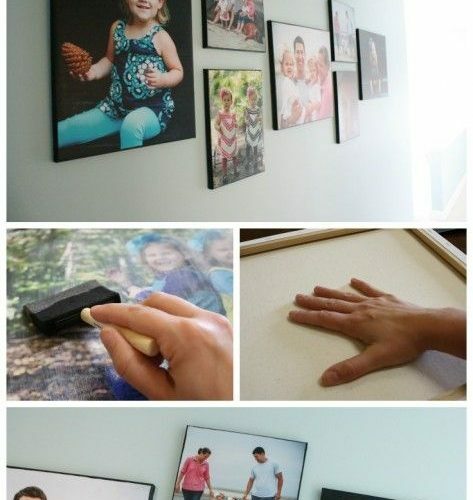 Best DIY Photo Canvas tutorial out there! Learn the secret to creating REAL canvas texture with this full tutorial by Designer Trapped in a Lawyer's Body.